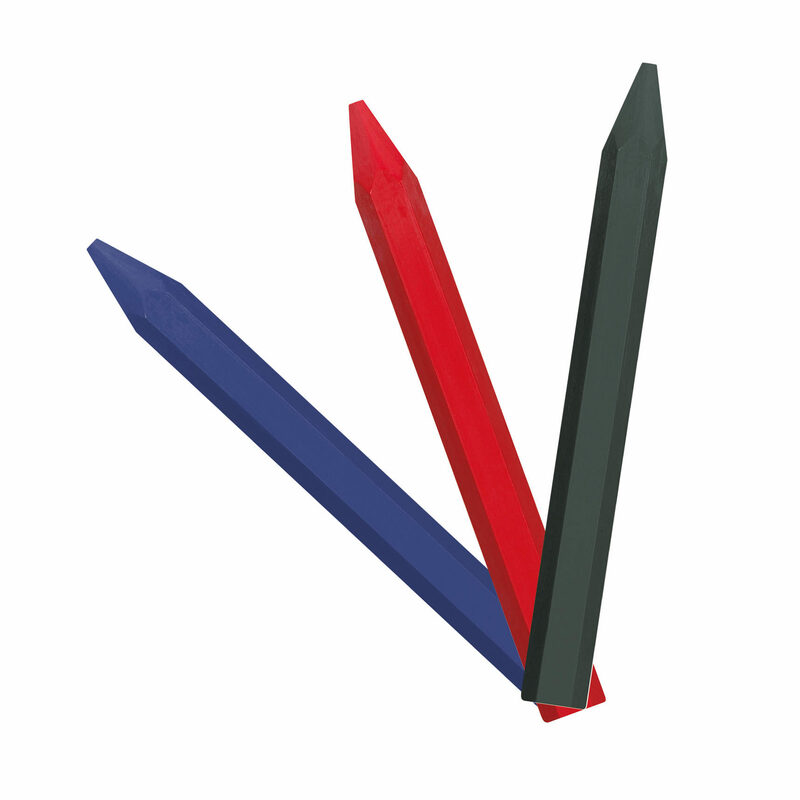 Timber Tongs now have a page of it's own! 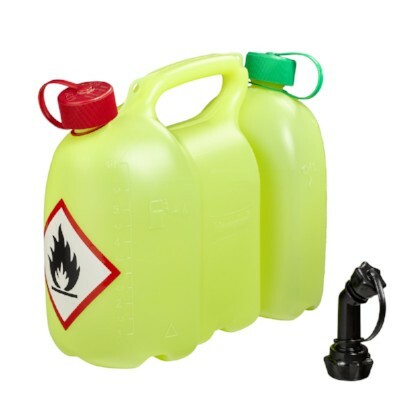 Combining a 6 litre petrol cannister with a 3 litre oil cannister. Delivered with two screw-on caps and one black spout pourer. To fit Profi Combi can. Insert into chainsaw tank and open. 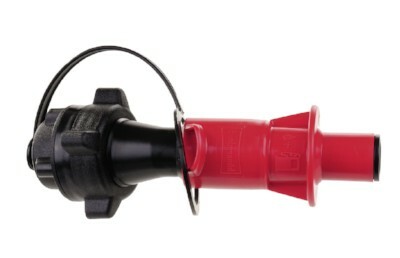 Shuts off automatically when tank is full, so no over-filling or drips. 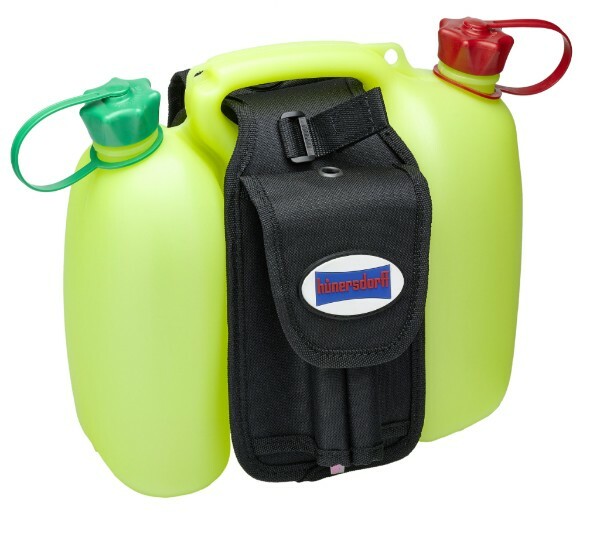 A "saddle" bag for combi-canisters to carry spouts and basic tools. Made in nylon. 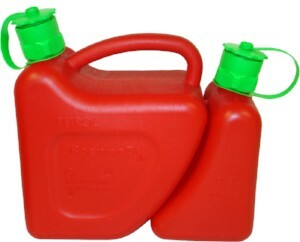 Does not include canister or tools. 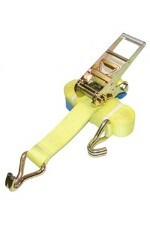 Adjustable carrying strap with 2 karabiner hooks. 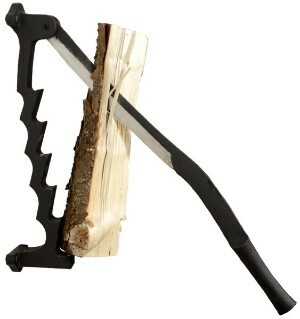 With the Flint Kindling Knife System you'll produce the best kindling for your fire or wood burning stove. Mount the knife system on a solid wall. Place a small log on the appropriate tooth, set the blade on the upper side of the log, keep a hold of it with one hand and then split it with a light push down. 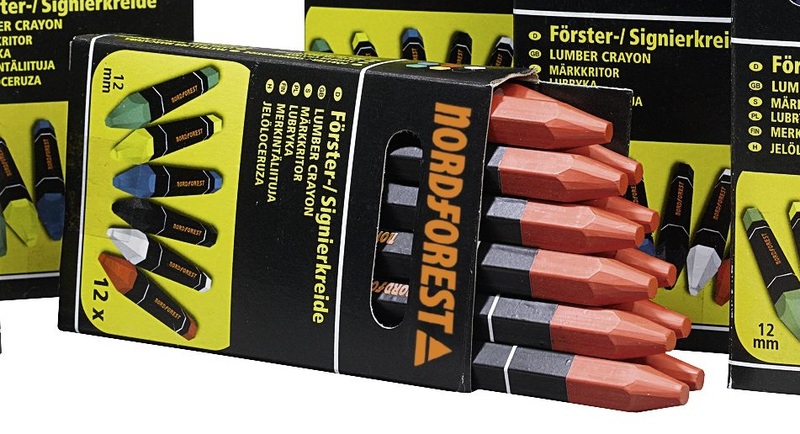 Fibrous woods like fir, pine, birch or ash are best. 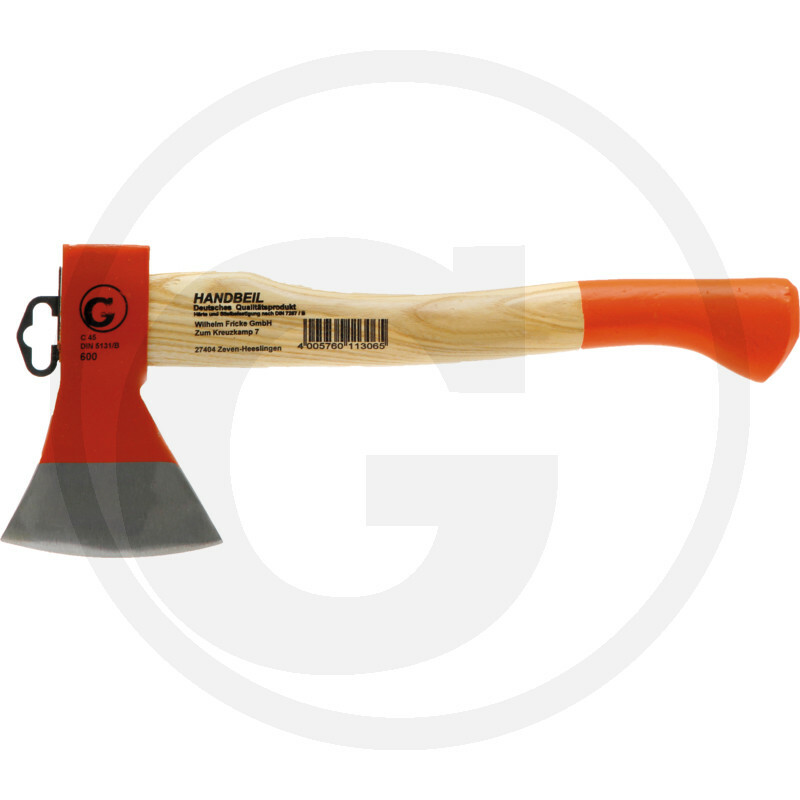 For firm fixing of axe heads and hammers. Wedges split wood into all directions. Excellent handle positioning for all kinds of handles. 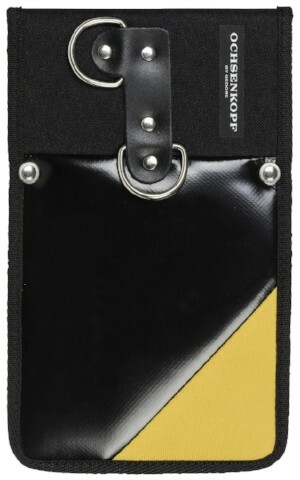 Consists of two elements: a 45 mm wide leather belt and back padding. The inner surface of the back padding is breathable and removable. 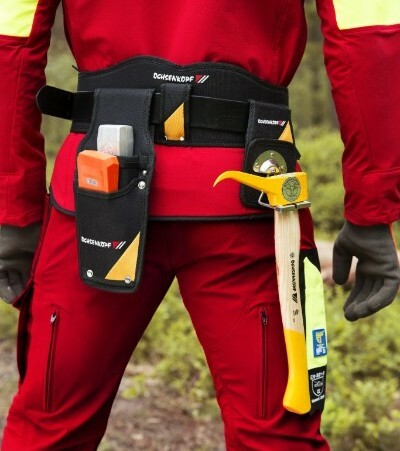 Very comfortable to wear even when fully loaded (wedges, mobile phone and tool bag). Attachments and tools not included! 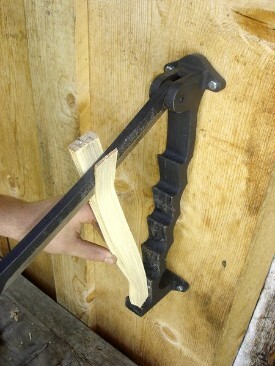 Practical holder for a hand sappie with quick access when needed and safe carriage when not. Made of tough polyester with a belt loop. Easy to attach with a snap buckle and can be moved to the side. 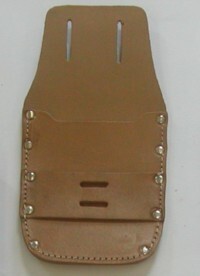 Holster with belt loop for wedges and other tools. 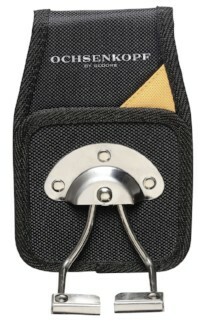 Made of polyester with an anchor point and guide ring for the measuring tape. Size 250 x 155 mm. 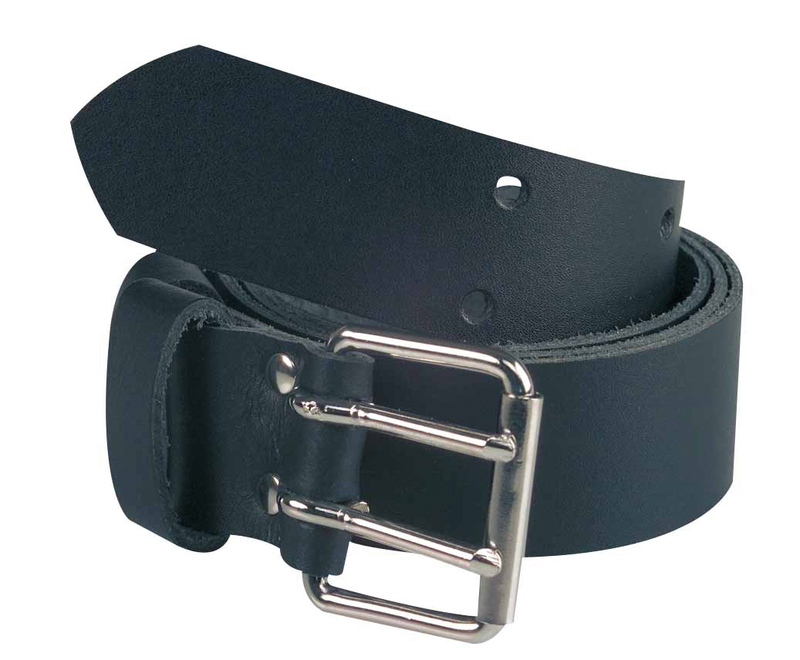 Heavy duty, strong leather belt unstitched so is suitable for trimming. 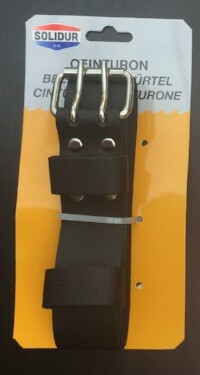 Double studded buckle and loop. 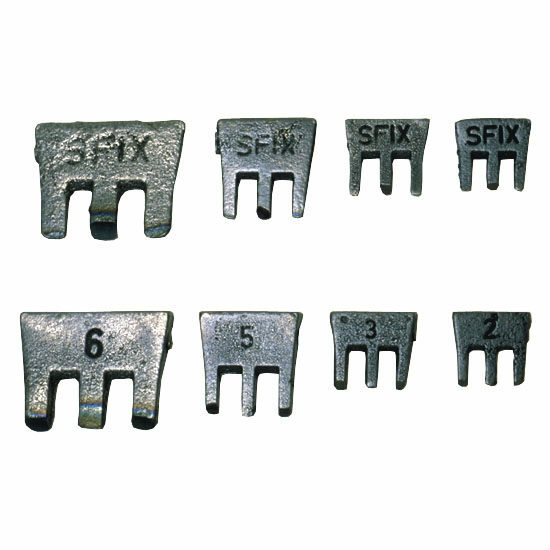 For carrying wedge and hand tongs. 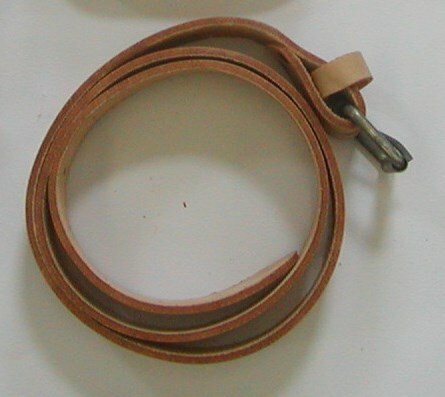 Heavy grade leather. No paper covering. Box of 12. 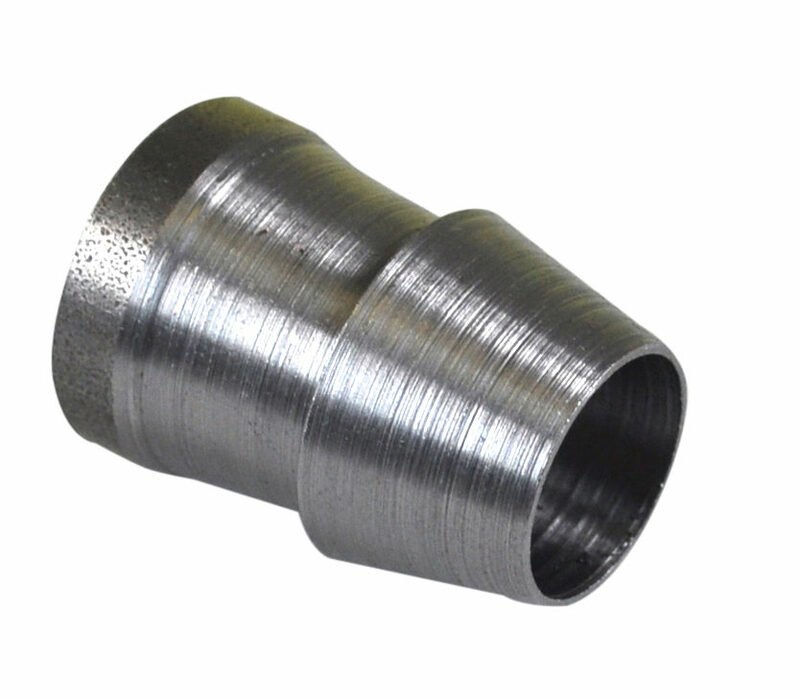 Hexagonal with Ø 11 mm.